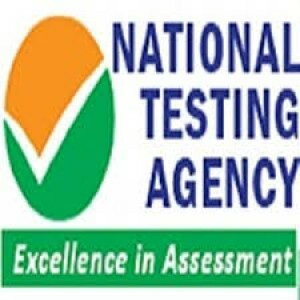 State Common Entrance Test Cell, Maharashtra State, Mumbai is conducting the Common entrance test for granting the admission into Undergraduate Visual Arts courses. Application form for MAH AAC CET 2019 has been released. The CET is conducted to select the candidates into Fine Arts and Applied Arts. The candidates seeking admission into these courses can fill the application form before the last date for filling the applications. 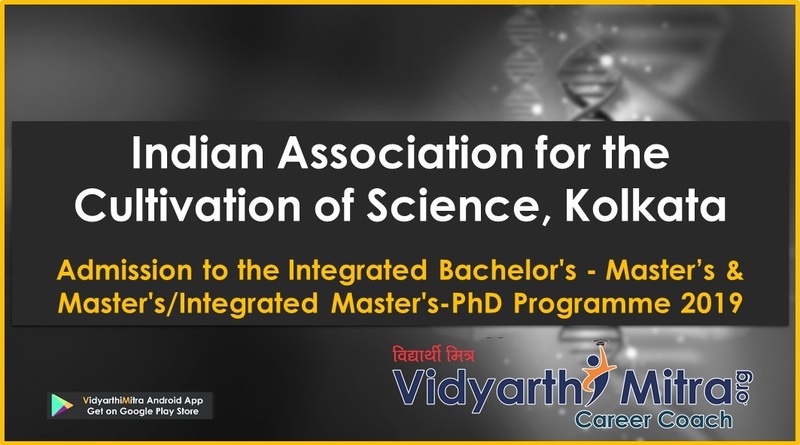 The MAH AAC CET 2019 will start from May 19, 2019. The MAH AAC CET 2019 is going to be held on May 19, 2019. 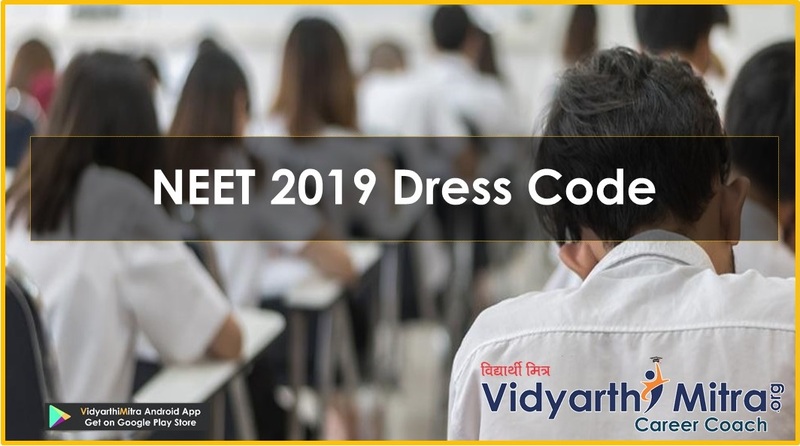 The candidates can get all the details regarding MAH AAC CET 2019 on this page. 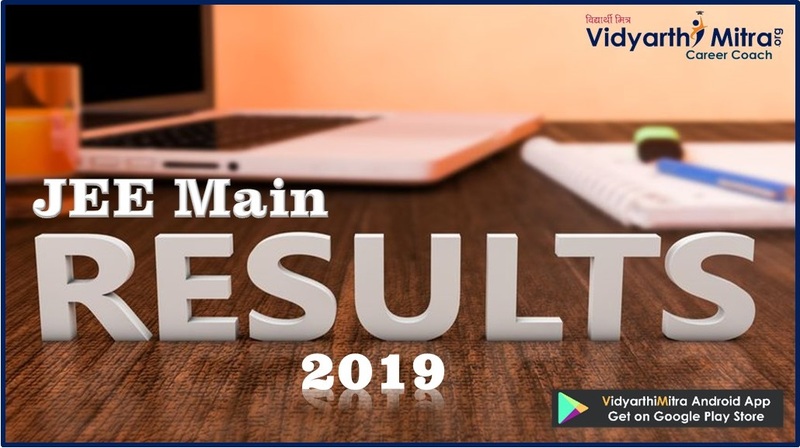 Declaration of result of MAH‐AAC‐CET 2019 on website through login. 03.00 p.m. to 04.30 p.m.
11.00 a.m. to 12.00 p.m. 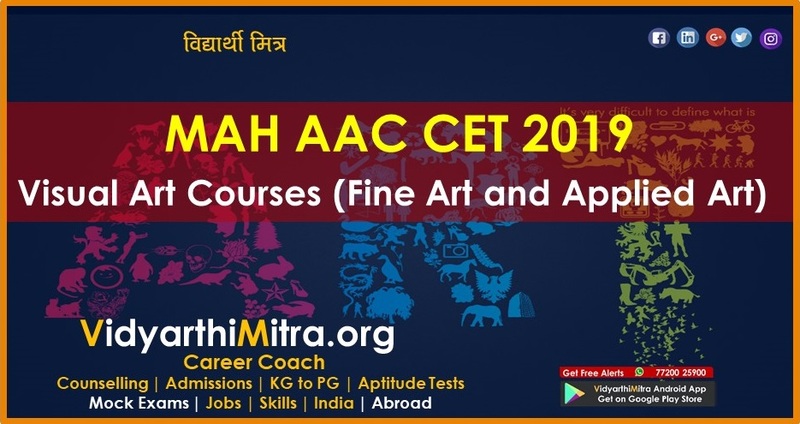 The Application form for MAH AAC CET 2019 has been released by State Common Entrance Test Cell, Maharashtra, Mumbai. Online applications are invited for CET for admission to First Year of Full Time Professional Undergraduate Visual Art Courses (Fine Art and Applied Art) form the interested and eligible candidates. The application form is available online on the official website of State Common Entrance Test Cell, Maharashtra. The candidates have to register themselves first, after that they will be allowed to submit the application fee. The applications should reach the board website before the last date set by the Cell. The direct link to fill the application form is provided on the “Application Form” page. To know the examination schedule before the examination is being an advantage for the candidates they can work on the paper and their week points. So check the examination papers from here. It is mandatory to appear all the paper in the CET. General Knowledge paper will be objective type. 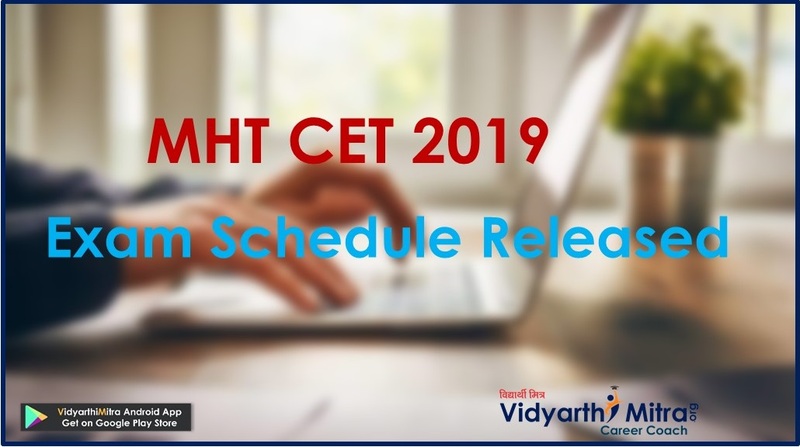 The candidates who have passed or appearing for the HSC/!2th standard examination and having indian nationality are eligible to appear for MAH AAC CET 2019. Candidates with any age are eligible to appear keeping the above criteria constant. Maharashtra State Candidature: A Candidate can claim only one type of Maharashtra State Candidature Type i.e. from Type A to E.
whose Father or Mother is an employee or retired employee of the Government of Maharashtra or Government of Maharashtra Undertaking. located in a disputed Maharashtra Karnataka Border Area and whose Mother tongue is Marathi. NRI Candidature: The Candidate who fulfils the conditions as defined in clause (n) of ection 2 of the Act are eligible under this category. Foreign Student or OCI or PIO Candidature: The Foreign Student Candidates, as defined in clauses by the Indian Government, the Overseas Citizen of India (OCI) candidate and Persons of Indian Origin (PIO) are eligible under this Category. 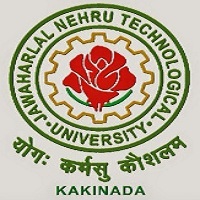 For PWD category candidates in addition to the basic criteria mentioned above anyone with any form of permanent disability is eligible to seek admission against the seats reserved for the PWD candidates if they submit a certificate clearly stating that the extent of disability is not less than 40% and the disability is of permanent nature. This is the practical paper, wherein a manmade/natural specimen will be provided to the candidate. He /She will have to draw a drawing of the specimen on the answer sheet as directed in the question paper. The question will be based to test the Interest of candidate in drawing, proportions, rendering in lead pencil and overall observation. The question will be based to test the Interest of candidate in arrangement of various forms to create good design in the given area, rendering in color, and the finishing skill. There will be questions related to art, craft, design, colour and computer graphics/ computer basics in this paper. These questions will be of objective type. There will be multiple choices of answers to each question. Candidate will have to select a correct answer and to mark it on the OMR sheet provided to him/her. *Do not leave any un-intended or stray marks or smudges anywhere on the answer sheet. *Drawing sheets shall be given for each individual practical separately. The candidate has to write the Roll No., Name, Centre, Date on the OMSR answer sheet as per the sample is given herewith in the first 10 minutes (from 2.00 to 2.10 pm) The question booklet shall be issued to the candidate and the candidate has to open the question booklet.